It actually offers pretty good coverage. As I said with the Skin79, it doesn't cover the way a foundation would, but it definitely does more than a tinted moisturizer. If you have pretty decent skin, meaning no active acne or serious discolorations, I really think the Missha Perfect Cover BB Cream provides enough coverage to serve as your daily face product. One of the things I like best about the Missha Perfect Cover is that it comes in several shades - unlike the Skin79, which is one-shade-fits-all product. With the Missha BB Cream, you can choose from No. 13 Milky Beige, No. 21 Light Beige, No. 23 Natural Beige, No. 27 Honey Beige and No. 31. Golden Beige. Naturally, I chose the lightest shade No. 13 Milky Beige, and it's a really good match. It's definitely lighter than the Skin79 Triple Function BB Cream, so I feel like it looks slightly more natural on my skin. The Missha Perfect Cover also has a lighter consistency than the Skin79, so it seems to spread and blend into the skin more easily. 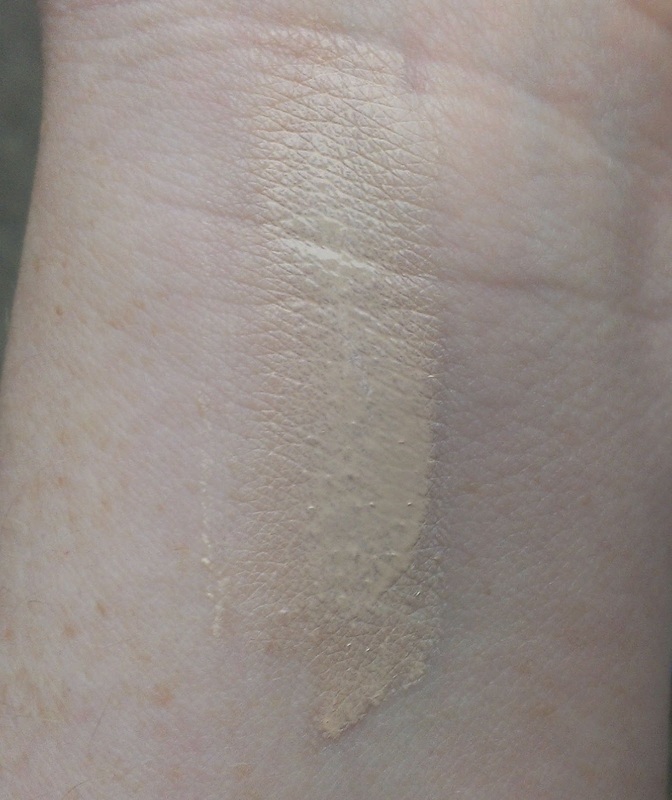 I think the coverage is pretty much the same for both, and they both provide a nice natural finish that is lovely on the skin. The Missha BB Cream comes in an airtight pump like the Skin79, but I find the Missha pump more easier to control - two pumps is usually enough to cover my entire face. It also has SPF42, which makes me very happy, and claims to whiten the skin, heal blemishes and diminish wrinkles - none of which I can verify. The Missha Perfect Cover is not quite as moisturizing as the Skin79 Triple Function, but the difference is pretty negligible. Both cooperate beautifully with my normal to sometimes pretty dry skin. Overall, the Missha Perfect Cover is definitely my favorite. However, the Skin79 Triple Function BB Cream is still a great product. I will happily use both BB creams, but I'll likely only be repurchasing the Missha when I finish them. I bought my Missha Perfect Cover from Amazon, but you can also purchase it from Missha's official site - however, the BB cream is cheaper on Amazon. $14.50 vs $29.99 (though it looks like the Perfect Cover is on sale on Missha's website for $20.99 right now). If you're the kind of person who likes to test a product before you buy it or just prefer to buy items in person, I definitely think the Smashbox Photo Ready BB Cream is the American BB cream that's most similiar to their Asian counterparts - well, at least that I've tried. It comes in multiple shades and you can test it out at Sephora to find the right one. Do you only wear traditional foundation or do you prefer to mix a BB cream or tinted moisturizer into your routine?